Can-Bike // Bike Helmets 101 from Manitoba Cycling Association on Vimeo. Can-Bike // Casques de vélo 101 from Manitoba Cycling Association on Vimeo. CAN-BIKE // Traffic Skills from Manitoba Cycling Association on Vimeo. CAN-BIKE // Aptitudes cyclistes en circulation from Manitoba Cycling Association on Vimeo. 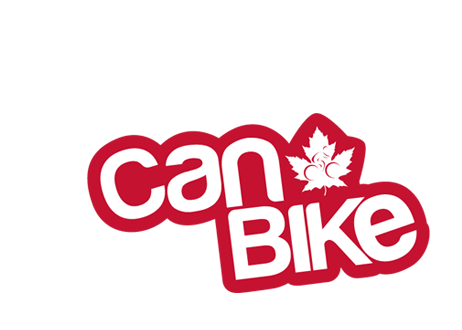 CAN-BIKE // Bike Handling from Manitoba Cycling Association on Vimeo. CAN-BIKE // Tenue de vélo 101 from Manitoba Cycling Association on Vimeo.